Shannon R. Bowman has a wealth of real estate sales and rental knowledge. 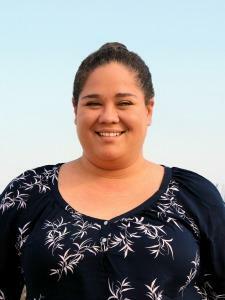 Shannon began her real estate career in 2004, and joined Monihan Realty Inc. in 2012. 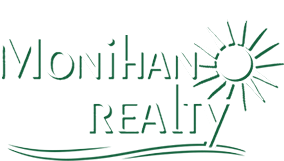 Prior to joining Monihan Realty Inc., she specialized in 1031 Like-Kind Exchanges. During her tenure as an Exchange Consultant, Shannon provided consulting services to real estate investors and their advisors, and facilitated the tax-deferred exchange of both real and personal property. Shannon is experienced in residential and commercial real estate, taxation, title insurance and banking for individuals, estates, trusts and corporations. Shannon has coordinated and closed over 400 real estate transactions annually. 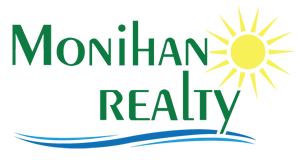 If you are interested in locating an ideal vacation property for your next seashore retreat, please contact Shannon R. Bowman at Monihan Realty Inc. (800)255-0998 or via email: srb@monihan.com. ~ Our souls innately adore the seashore. Like sea turtles we instinctively return.